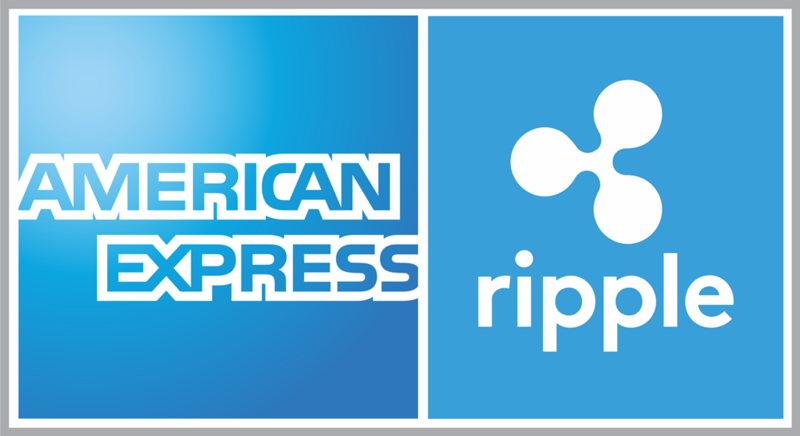 What's Ripple's Fate as AMEX and RippleNet Partner? 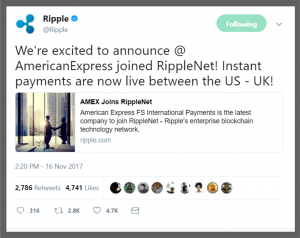 Crypto For Everyone > Investment tips > What’s Ripple’s Fate as AMEX and RippleNet Partner? The adoption rate of Blockchain technology by large companies, financial institutions and organizations continues to grow explosively, with American Express (AMEX) being the most recent to partner with RippleNet to create blockchain-enabled cross-border business-to-business payments in order to ultimately improve their customers’ experience. The platform is already functional as of the time of the announcement. The alliance, currently between RippleNet, American Express and UK based Santander bank, will at first permit American Express business clients to effect immediate and trackable transactions between the US and Santander bank accounts in the UK, although plans on being made to eventually extend the technology to other regions. Presently, over 100 other financial institutions have partnered with RippleNet, including Credit Agricole, Airwallex, Cuallix, and more. 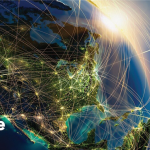 In contrast to the conventional payment system, Ripple’s blockchain-based payments streamline connections with intermediaries and give quick end-to-end view into the status and cost of the transaction, as well as keep up the level of security that American Express clients have come to know and expect. American Express hopes that this partnership with RippleNet and Santander Bank will not just simplify commercial transactions, but also enable them build up a more extensive impression in the U.K.
“Transfers that used to take days will be completed in real time, allowing money to move as fast as businesses move today. It’s just the beginning, and we look forward to growing this partnership to help other American Express FXIP customers. 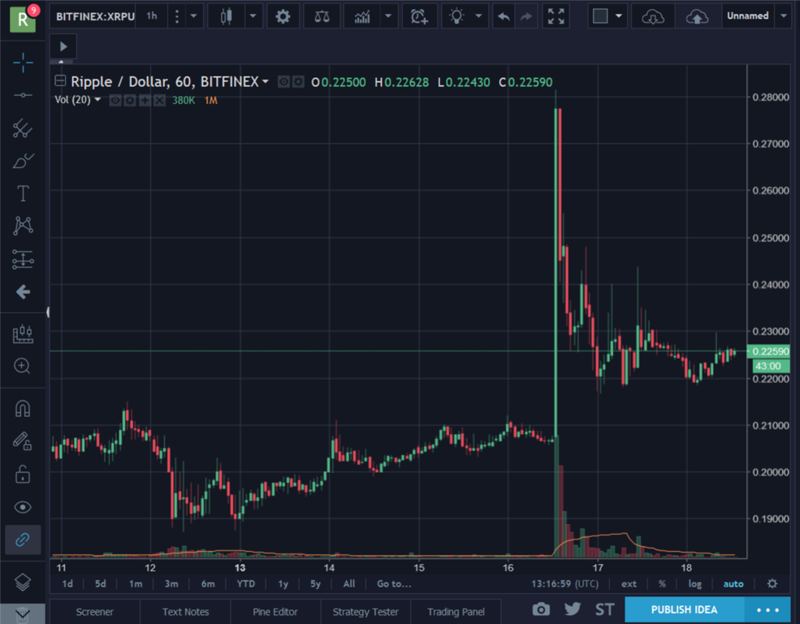 The announcement was met by traders with optimism, as the price of Ripple which had fluctuated between $0.20 and $0.21 for most of the week, quickly shot up to $0.28 within minutes, quadrupling average daily trading volume. However, the excitement soon died down and the price gradually dropped back down to 0.22, where it currently is as of time of writing this post. 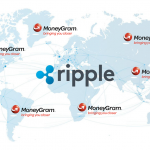 Although RippleNet-AMEX partnership official announcement stated the use of Ripple’s real-time payments blockchain to settle transactions, the integration of the Ripple cryptocurrency (XRP) was never mentioned. 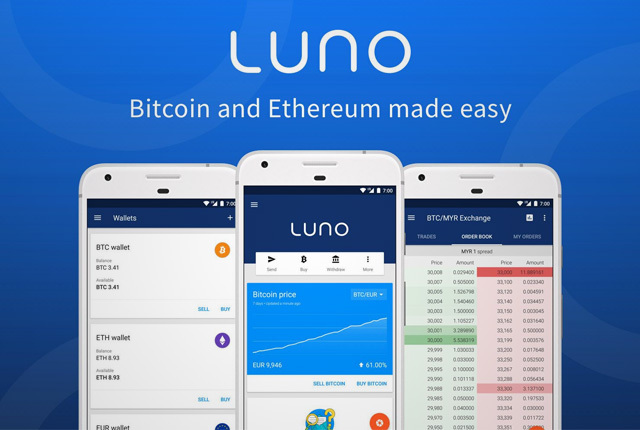 "The technology we have developed, it separated a connection from the cryptocurrency or the token. 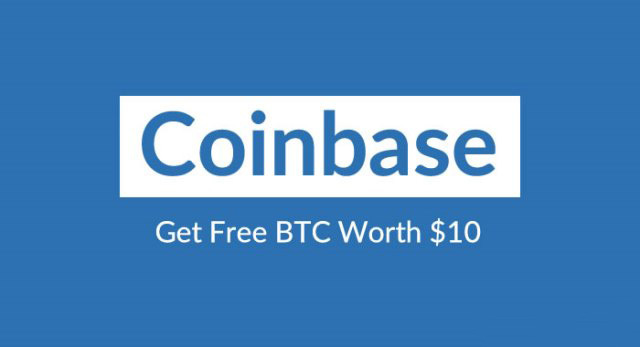 So what that means is that a bank or non-bank like AMEX can use Ripple to connect and just exchange value from one fiat currency to another directly, without the need for any intermediate blockchain currency." Thus, there is no assurance that the American Express global payments channel will include XRP integration, and investors ought to be wary about making speculations on the future value of the Ripple token in light of this announcement alone. "The XRP currency will come into play later on in the evolutionary dynamics and the other players." But from the outlook of things, these implementations will likely not materialize until further on down the line. Despite the fact that XRP utilization additionally diminishes transaction fees whilst increasing transaction speeds, many institutions stay mindful about utilizing a blockchain system that specifically integrates the use of cryptocurrencies.